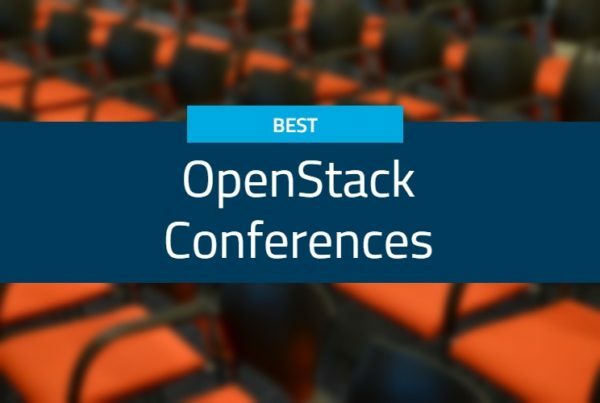 For Trilio, this release is another step toward providing data protection to OpenStack and KVM users as they build public, private, or multicloud infrastructures. 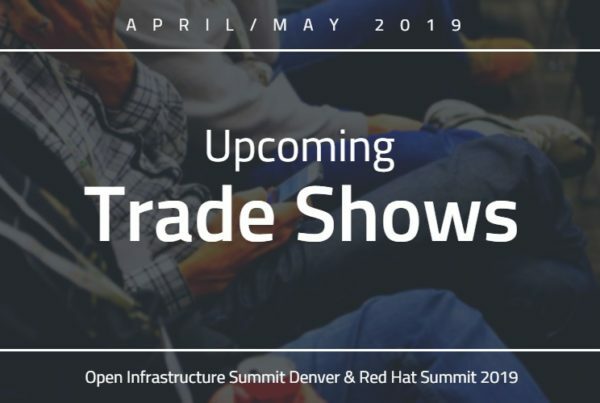 We plan to release additional functionality in the coming months on a rolling basis, including support for Red Hat‘s KVM management product, Red Hat Virtualization. Download the TrilioVault Solution Overview. This latest version of TrilioVault expands our supported backup targets to include S3, supporting Amazon Web Services (AWS) and Red Hat Ceph Object Gateway (radosgw). Now you have the flexibility to store your backups using either NFS or Ceph storage on-premises, or AWS off-premises. Trilio has also achieved Red Hat Ceph Storage (RHCS) 3.0 certification. This release introduces several new efficiencies that will help you further reduce storage costs, particularly through storing backups directly to S3. You can choose an S3 storage solution that’s cost-effective and flexible enough for your organization’s needs. As always, your TrilioVault backups are stored in an open file format, so you can backup to AWS S3 and relocate to another object store at your convenience. Once you update to TrilioVault 3.0, your backups will now include tenant network topology with no additional effort. That’s it. The entire tenant’s network topology information is automatically included in every snapshot of every workload on a go-forward basis. 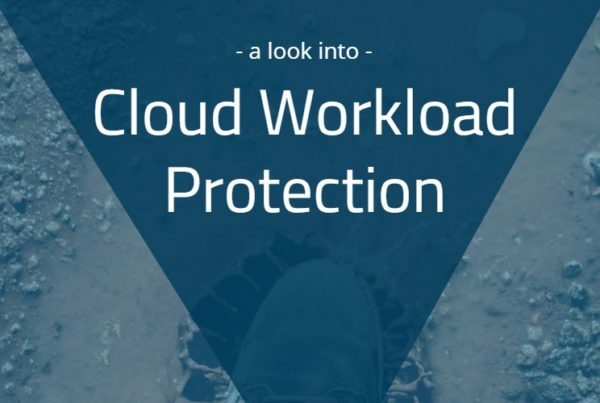 This ensures the data is there when needed and eliminates the risk of human error in configuring another protection aspect, all without adding complexity. 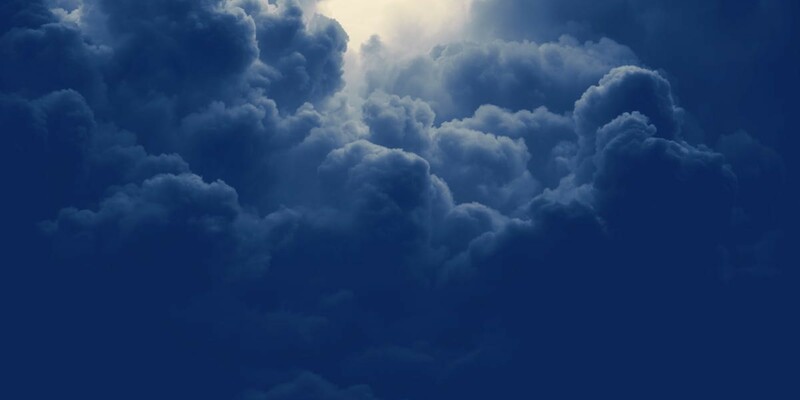 In a disaster recovery scenario, simply restore to a point-in-time and connect the new private networks to the public one. TrilioVault does the rest. Unlike other data protection solutions on the market, TrilioVault now includes built-in high availability (HA). 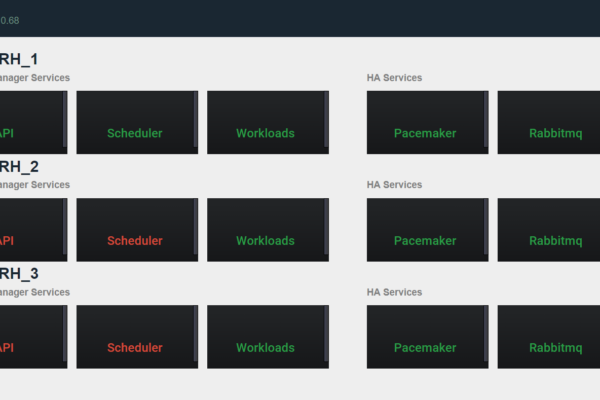 You can choose to deploy a single node or a three-node cluster with HA. For customers with a low threshold for risk, the three-node cluster improves resilience to TVM node failure and underlying host failure, plus this enhancement includes automatic load balancing for better utilization of the underlying hosts. In the event of a failure, new job runs will resume on other nodes without further interruption or manual intervention. TrilioVault is HA-ready, even with a single node, which means you can easily expand to three nodes at a later time. 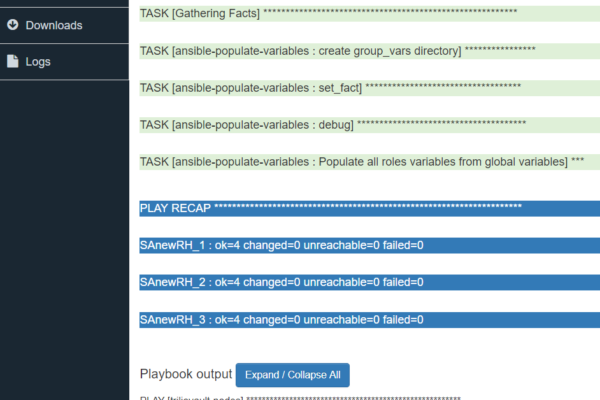 Trilio has introduced new components in Ansible that seamlessly integrate into your Ansible playbooks. That means you can easily install and reconfigure TrilioVault for faster deployments and easier configuration. For customers who prefer to use shell (.sh) scripts, these will still be available. 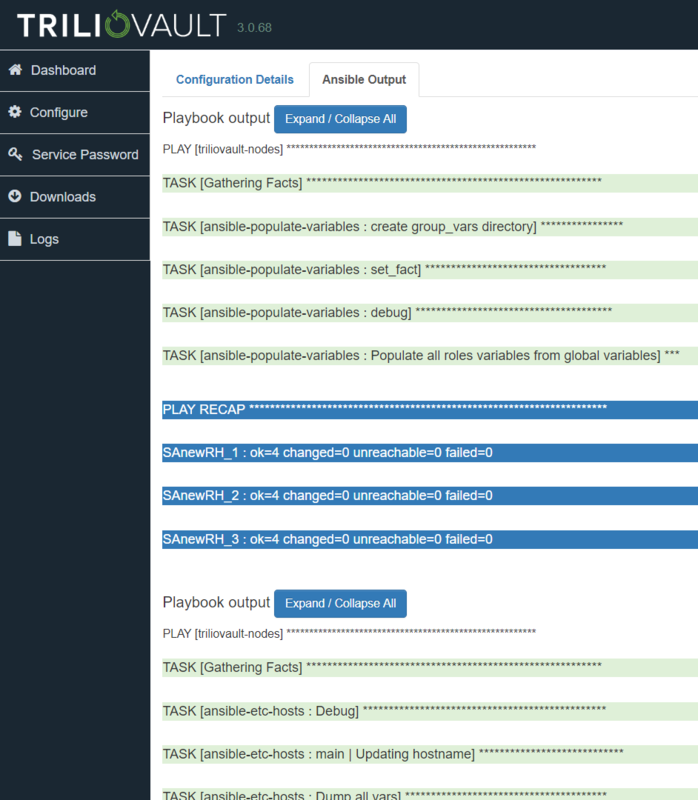 Trilio has enhanced the existing configurator to include a new GUI featuring a Grafana-based dashboard that makes it easy to view configuration details and Ansible outputs. It’s your quick at-a-glance insight into appliance monitoring and service statuses, helping you quickly diagnose and repair issues if they arise. 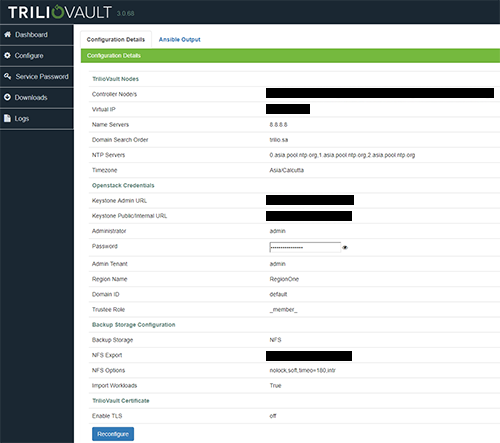 The updates to the configurator also allow for centralized management of TrilioVault itself. 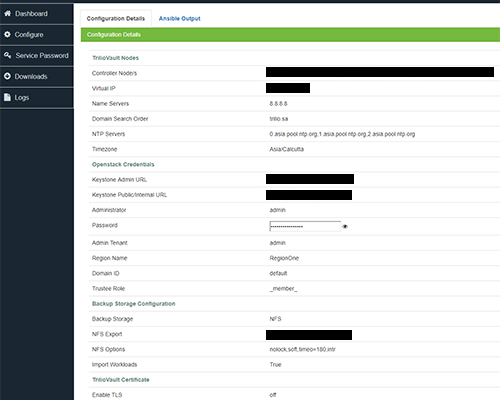 Now, you can easily view and modify configuration details. The deployment process itself is also easier and faster: once TVM nodes are installed, deployment of the cluster automatically configures all TVM nodes. View the gallery below for a sneak peak of the new configurator. For more information on this update, or to request a demo, please complete the form below. Register for a demo of TrilioVault to see the latest product updates and capabilities.